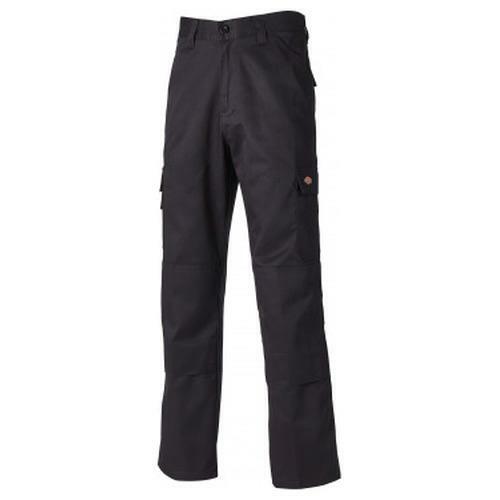 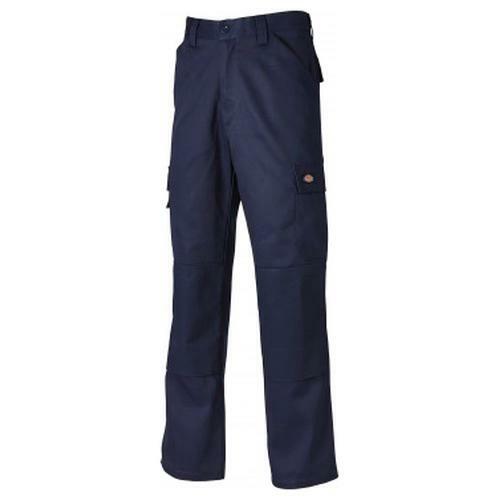 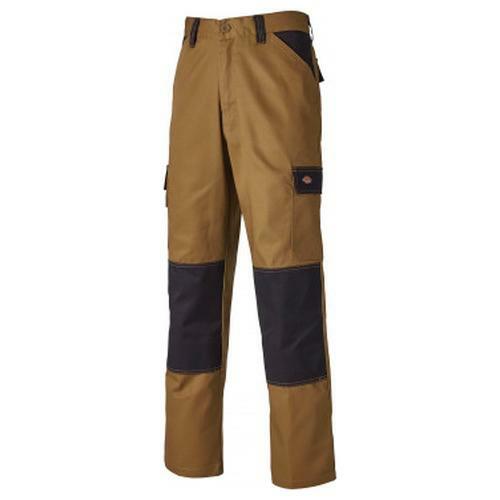 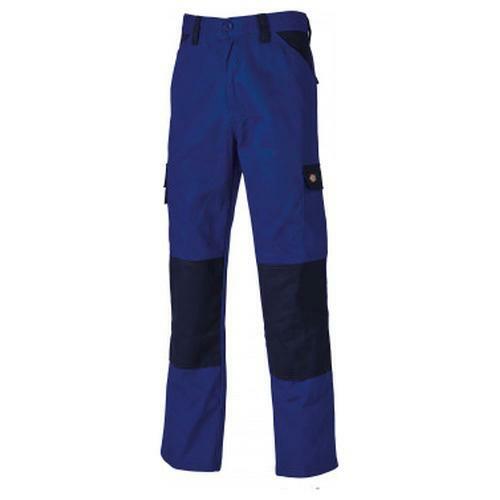 The Dickies ED24/7 Trousers have an exceptional choice of colour variations & available sizes. 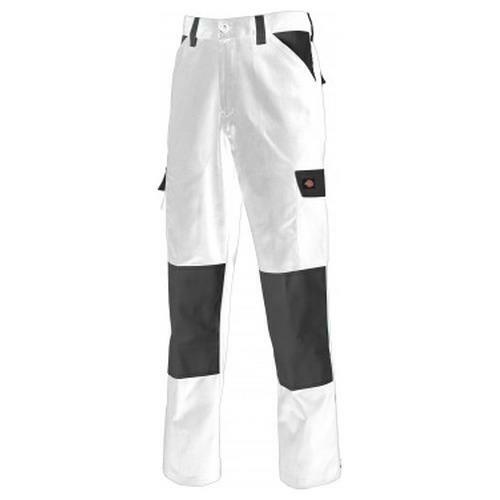 These match with & suit the Dickies two tone clothing & outerwear available. 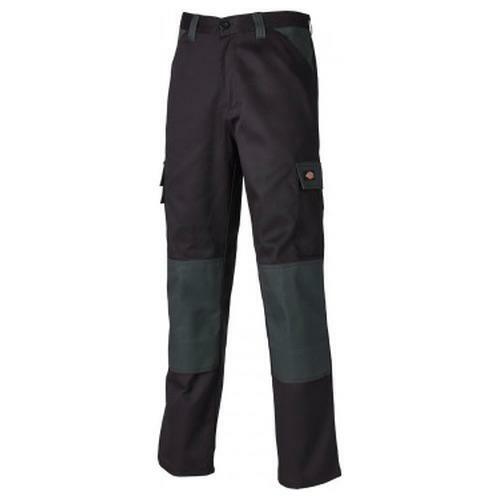 Combine this with the excellent low price and it is easy to see why these are proven to be a volume selling work trouser in the UK market. 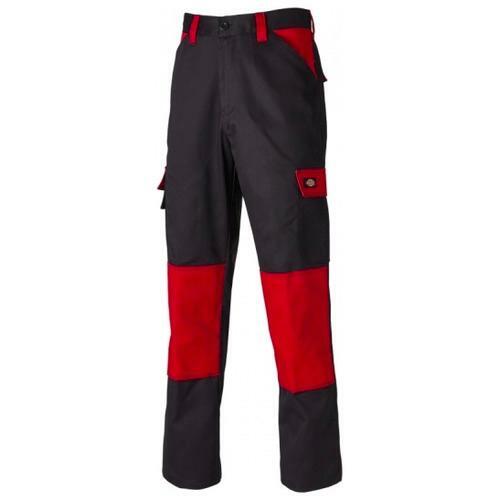 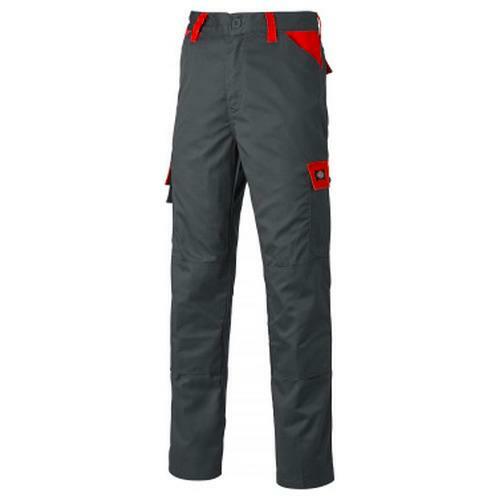 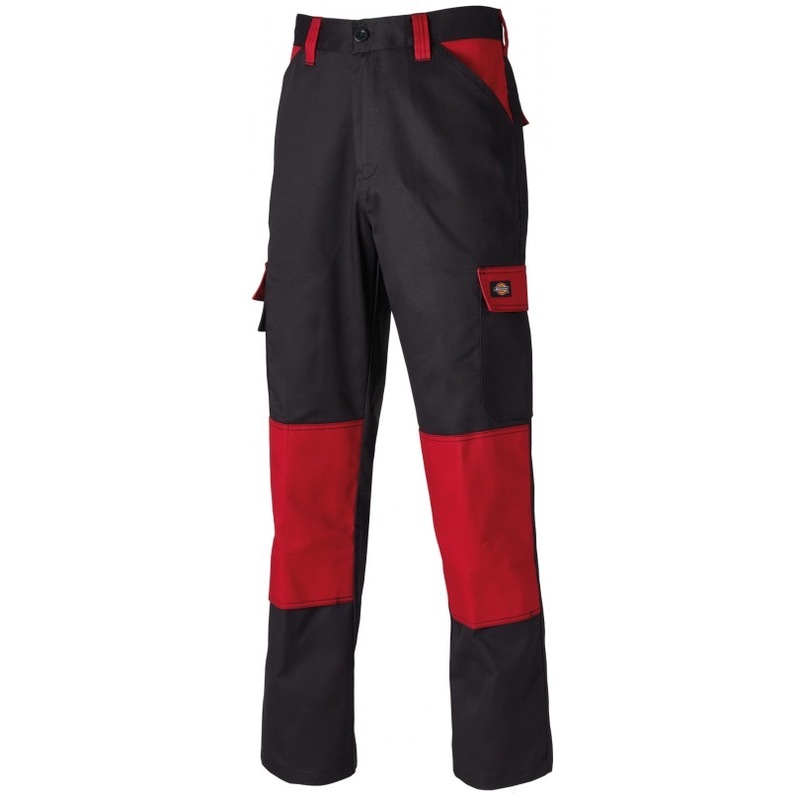 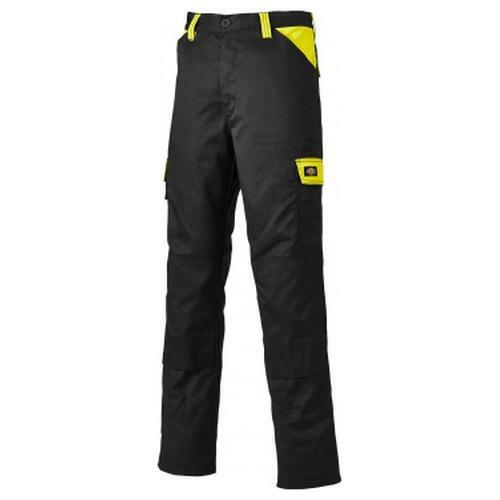 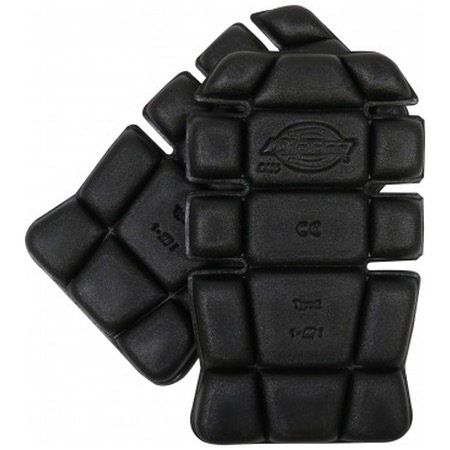 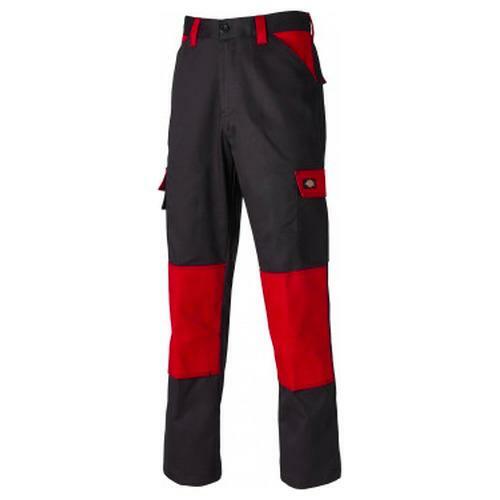 Loaded with pockets (see below) and featuring knee pad pouches to take a Dickies knee pad insert too.